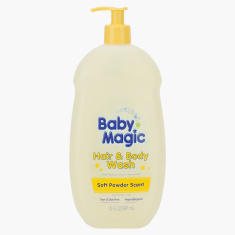 Clean your baby from head to toe with this body wash. It cleanses from the deepest layers of the skin and leaves it glowing, soft and supple. The natural lotions leave your child's body smelling good and refreshed. 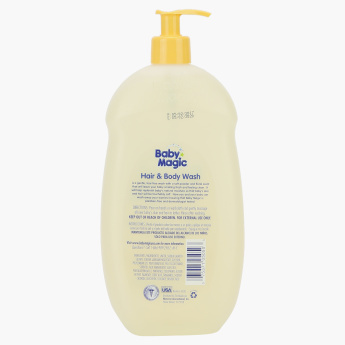 Feature 2 : Leaving your baby's skin and hair clean and soft with wonderful smell.